For the record, the shirtless photobomber isn’t Diego Riverra. Now you might be wondering how a upper middle-class, 21st century, Caucasian 1st grade girl from an uncomfortably non-diverse microcosm in California would want to dress up as well-regarded mid-20th century, female Mexican self-portrait artist (Don’t worry. I had no idea who she was until I married an art-lover who edumacated me up) Earlier in the week Episode IV came up to UnDorkMommy and said “Mommy, who’s a famous female artist?” My wife is an art-buff, and the best she could come up with was Frida Kahlo and Georgia O’Keeffe. 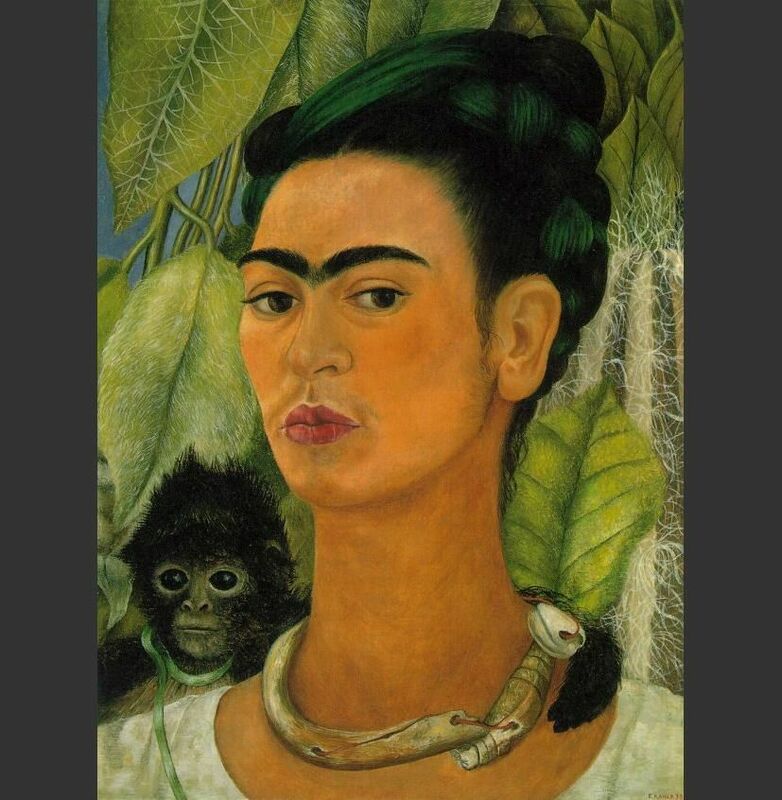 Kahlo had the more distinctive look, so that was the look we went with. There are two things I love about this scenario. First of all, I love that my daughter is developing a sense of self-identity. She sees herself as an artist, and when given the task to dress up as someone famous she channeled the assignment through her own self-image to find someone she could identify with. It was totally self-directed. Good for her. It could have been Kim Kardashian, or Pamela Anderson, or Honey Boo Boo. Thank goodness it wasn’t. remember thinking, “There’s no way I’m going to do that. I’m going to be only one to do it. I’m going to be the *ONE* person who stands out. Everyone will make fun of me.” So I came to school on “nerd day” in my normal clothes only to find the rest of the student council completely nerded-out. Naturally we had to take a picture for the yearbook that day. It was just as I feared. 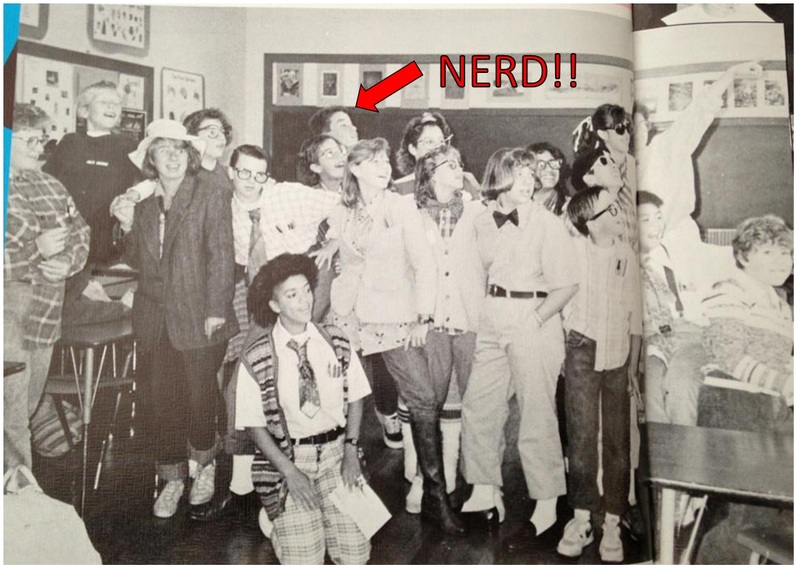 I was the *ONE* person who stood out; the one non-nerd in a fun group picture full of nerds which – joke’s on me – made me the one real nerd in the picture. (I then lived on to dedicate an entire blog to the greater nerd/dork arts). Nevertheless, Episode IV trotted off to school in the frumpiest outfit we could put together, in full-monobrow, full of excitement and full of self-confidence. Good for her. As much as I poo-poo’ed the lame spirit-day theme at first, I now see the light. These are the sorts of assignments that give our kids a little touchstone to remember all their lives. In 4th grade when we did our President reports, I drew out of the hat James K. Polk (who? 11th U.S. President). Where his name doesn’t even register with most people, for my entire life whenever his name comes up my ears perk up just a little bit thanks to that 4th grade project. 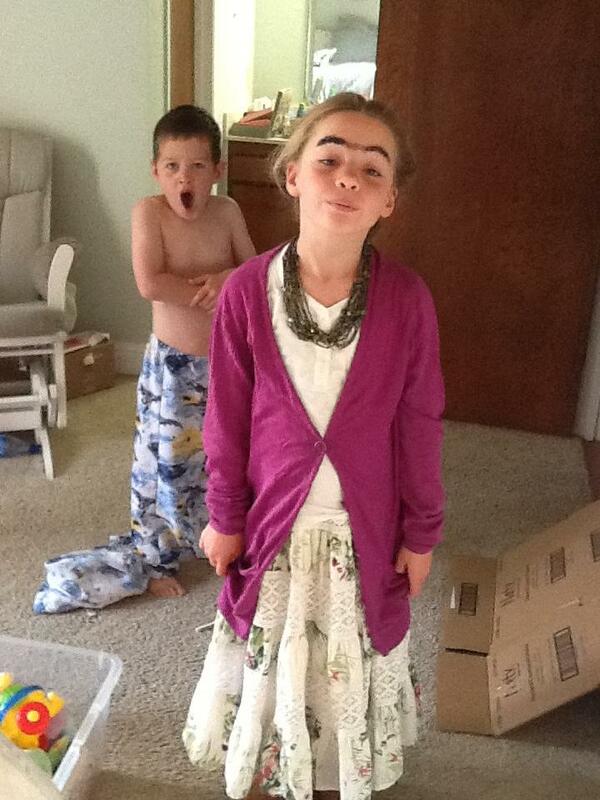 The same will be for my daughter and Frida Kahlo. She now feels a connection with the artist and the historical figure. 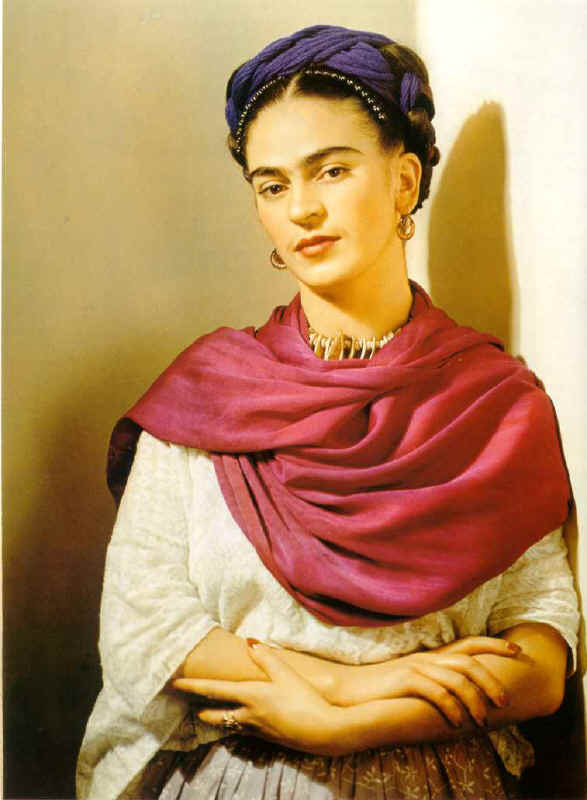 It even sparked off a wonderful conversation about the historical context of Kahlo’s life and work. “Do you get it?” replied my art-savvy wife, a twinkle in her eye. “Do you get it? Do you get what it is about all these paintings?” I looked around the room and had to admit there didn’t seem anything to “get”. 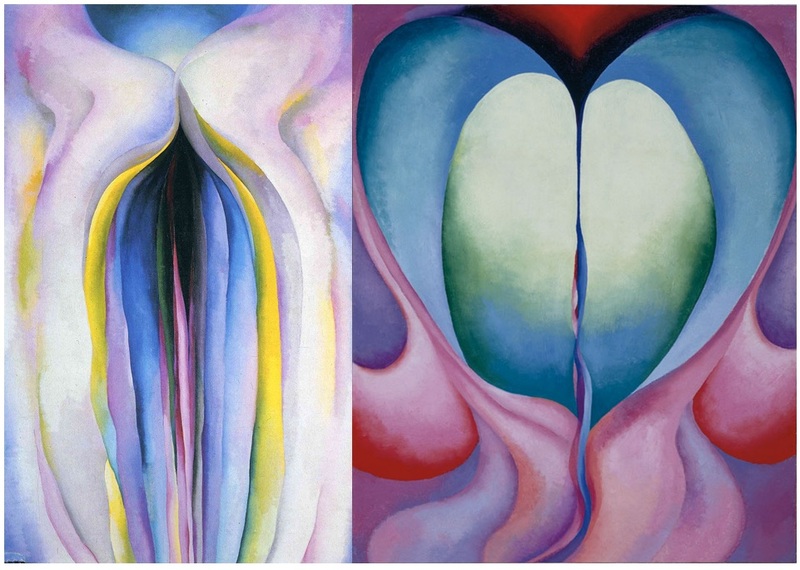 I will never look at a Georgia O’Keeffe painting the same way again. 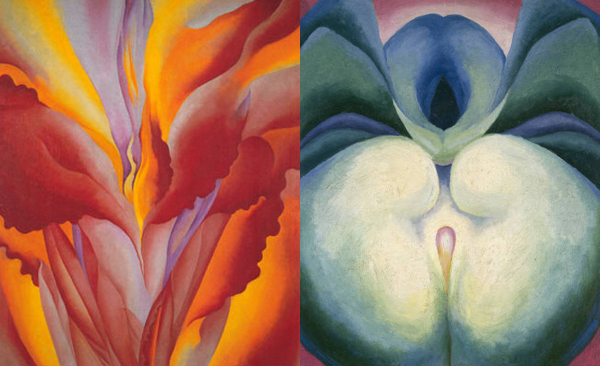 That certainly wasn’t a conversation my wife and I wanted to have when our little 1st grader asked why O’Keeffe was a famous artist. Frida Kahlo it is! In any case, the “lame” spirit-day idea turned into a great learning experience and a touchstone for a budding young female artist. I humbly offer up my mea-culpa for judging the event too quickly. On the subject of nerding-out and self-confidence, I have learned over the years that confidence is indeed the key factor in determining what’s “cool” and what isn’t. You can be whoever you want to be. If you do it with confidence you never have to worry about fitting in. If you do it with confidence, people will come to you. That’s a lesson I am so grateful to have learned, and I am so grateful to have had a specific group of peers, slightly older and perhaps wiser, who I learned that lesson from. Be who you are, and love the people who love who you are. To heck with the rest of the world. When you’re not sure if everyone else is going to dress up, you always hedge your bet, and bring a costume along. Where were you with that advice in 1987? I bet nobody has ever heard of Matthew Brady? I hadn’t either, until I had to do a report on him in middle school. I was very proud of myself when I knew that answer (or rather, question) on Jeopardy. In case you’re wondering, he was a photographer and took most of the photos of the Civil War. I’ve been interested in him ever since (since middle school, not the Civil War, I’m not that old). Great article and wonderfully creative child. I think we can allow your small digression at the end there, since you already had a larger digression into vaginas earlier. I had the same experience with George Washington Carver as a part of a third-grade report. And puffins—for a different report, obviously. Great post! And you’re so right, a lot of have to regress back to the state of a first grader and just be happy being us again. Funny how we lose it somewhere along the way growing up and spend so much time trying to find it again. I’m glad your daughter found someone that resonated with her and connected to that – so cool! Go girl! How wonderful to hear of a fellow female (albeit a tad younger) picking a role model who really rocks. I read this great article a week ago and typed in a two paraghrap comment on how you are such a good dad… Then hit a random key on my “smartphone” which led me to a different blog , but I didn’t even noticed it! So my love for Frida Kahlo and funny comments about your story, ended up on a random entry of which I didn’t even read a full paragraph, but that seemed to be pretty emotional. Oops!